Inventor Professional 3D CAD software offers professional-grade tools for 3D mechanical design, documentation, and product simulation. Develop, manage, and deliver great products with Digital Prototyping capabilities. Make Digital Prototyping your competitive advantage. Use a 3D model to simplify sheet metal design. Combine free-form and parametric modeling workflows. Control and manage assembly design data. 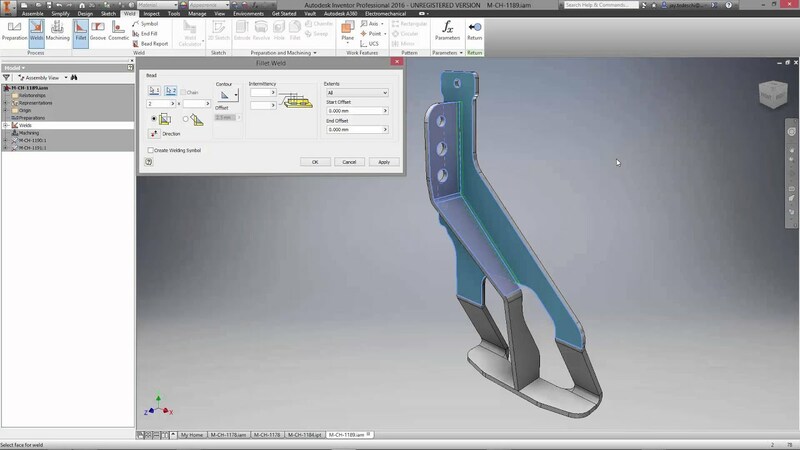 Combine Inventor and Alias for plastic part design. Accelerate performance with Express Mode. 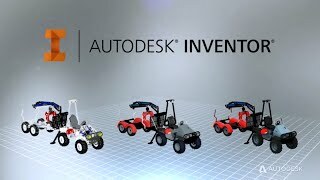 Autodesk Inventor is the center of an open and connected product development ecosystem that enables you to make great products with professional grade engineering solutions. The Inventor model is an accurate 3D digital prototype that enables you to validate the form, fit, and function of a design as you work, minimizing the need to test the design with physical prototypes. By enabling you to design, visualize, and simulate your products digitally, Inventor software helps you connect more effectively, reduce errors, and deliver great product designs faster. With an intuitive design environment for developing initial concept sketches and models of parts and assemblies. Inventor software provides powerful parametric modeling, robust direct editing tools and advanced surfacing modeling capabilities with T-splines. You can automate the advanced geometry creation of intelligent components, such as plastic parts, steel frames, rotating machinery, tube and pipe runs, and electrical cable and wire harnesses. Inventor software also helps reduce the geometry burden so you can rapidly build and refine digital prototypes that validate design functions and help minimize manufacturing costs. Reduce errors and associated engineering change orders before manufacturing by generating manufacturing documentation directly from your validated 3D digital prototype. Inventor is tightly integrated with Autodesk Vault, enabling the efficient and secure exchange of design data and promoting earlier collaboration between design and manufacturing workgroups. Different workgroups can manage and track all components of a digital prototype with Autodesk Design Review software, the all-digital way to review, measure, mark up, and track changes to designs enabling better reuse of crucial design data, management of bills of materials (BOMs), and collaboration with other teams and partners. Start with Digital Prototyping. Start with Inventor LT. Inventor LT software enables you to introduce 3D mechanical CAD into your 2D workflows in a cost-effective manner. Choose Inventor software for additional capabilities that validate assembly design form, fit, and function. 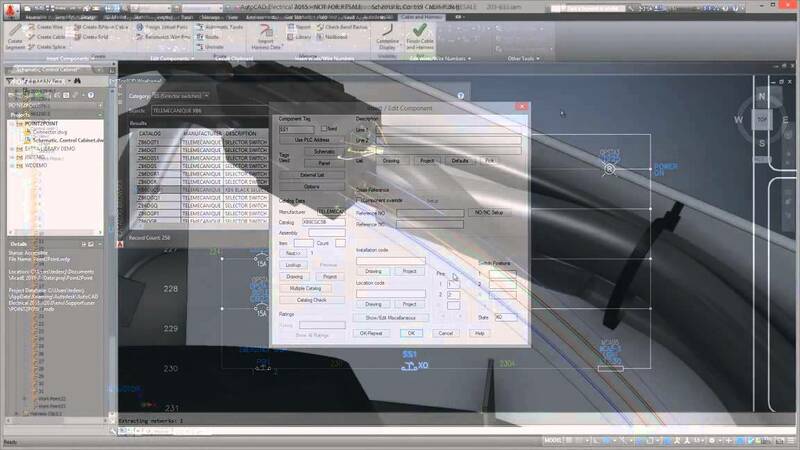 Inventor Professional offers even more powerful simulation, tooling, and routed system tools. 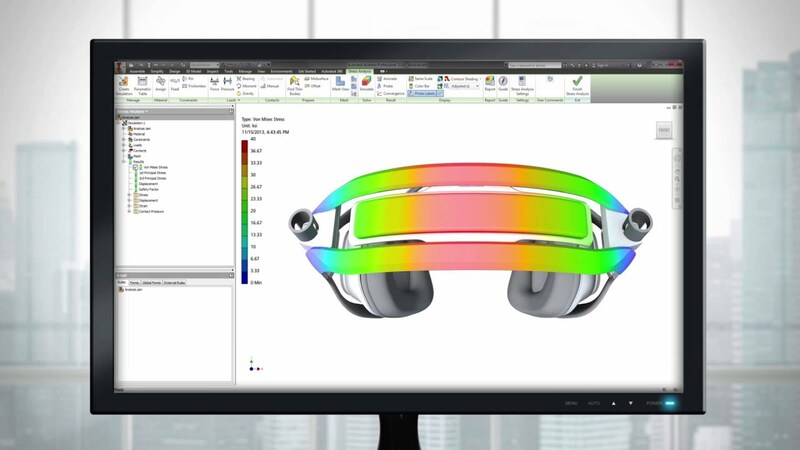 Integrated motion simulation and stress analysis tools help you predict how product designs will perform under real-world conditions. Increase efficiency by reusing engineering data in the manufacturing process. Streamline the design of routed systems, including complex tube, pipe, cable, and harness runs. Work faster and more efficiently in Autodesk Inventor with the Cadac NXTdim Suite. Would you like some personal advice or further information about Inventor? 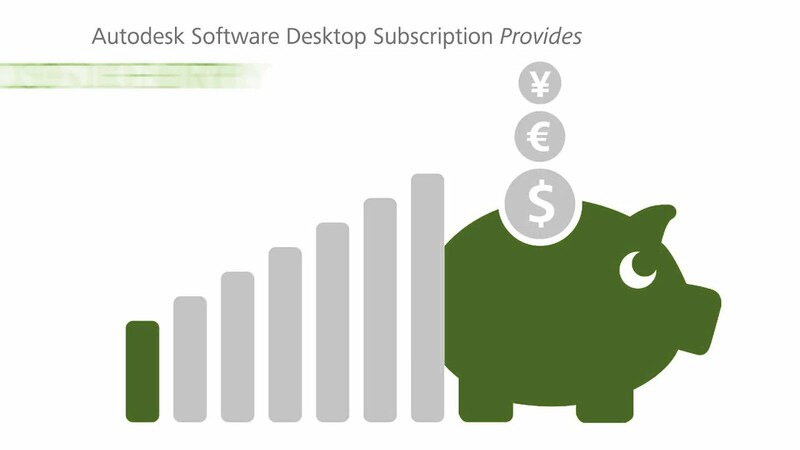 This solution is also available in an affordable Autodesk Collection.